Chapter 3 Chapter 1: When "No Law" Doesn't Mean "No Law"
David O'Brien provides readers a wonderful tour through the first amendment, with particular emphasis on all the free speech issues in which 'no law' in the constitutional text has never meant 'no law' in constitutional law or practice. David O'Brien has made an extremely important contribution to our understanding of the First Amendment. In providing a compelling and lucid discussion of the history and evolution of free expression, he has clearly shown that the protections guaranteed by the First Amendment are as indispensable as they are fragile. 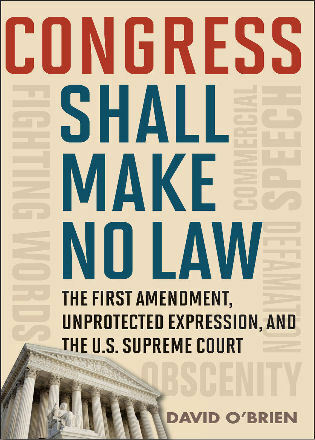 Professor David O'Brien's Congress Shall Make No Law is a very timely book. It examines the phenomenon of so-called 'unprotected speech' just as the Supreme Court is trying to answer whether additional categories of expression should be excluded from the protection of the First Amendment. A succinct and scholarly book…. 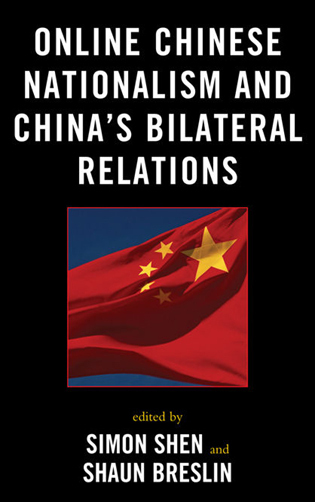 both informative and provocative….In addition to providing a good read, the book is well suited for consideration by a book discussion group. Ever since Justice Hugo Black declared that the First Amendment's guaranty of speech liberty is absolute—because "no law" means "no law"—generations of legal scholars, judges, and practitioners have struggled to explain the dissonance between the unconditional protection promised by the Constitution's text and the limited protection recognized by the Supreme Court's constitutional interpretations. In the first such work of its kind, David O'Brien describes clearly and coherently the doctrinal parameters of unprotected speech categories and the most important jurisprudential reasons for their existence. 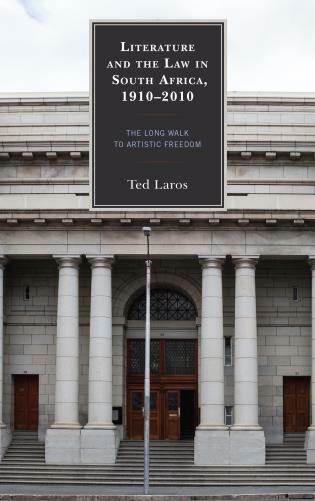 This is a volume that should be of interest to all students of the First Amendment. In Congress Shall Make No Law David O'Brien, the Leone Reaves and George W. Spicer Professor at the University of Virginia, provides a handy and insightful...precis of the Supreme Court's jurisprudence.... It remains an excellent summary of a complicated area of law. The First Amendment declares that 'Congress shall make no law . . . abridging the freedom of speech, or of the press. . . . ' Yet, in the following two hundred years, Congress and the states have sought repeatedly to curb these freedoms. The Supreme Court of the United States in turn gradually expanded First Amendment protection for freedom of expression but also defined certain categories of expression_obscenity, defamation, commercial speech , and 'fighting words' or disruptive expression-as constitutionally unprotected. From the Alien and Sedition Act of 1798 to the most recent cases to come before the Supreme Court, noted legal scholar David M. O'Brien provides the first comprehensive examination of these exceptions to the absolute command of the First Amendment, providing a history of each category of unprotected speech and putting into bold relief the larger questions of what kinds of expression should (and should not) receive First Amendment protection. O'Brien provides readers interested in civil liberties, constitutional history and law, and the U. S. Supreme Court a treasure trove of information and ideas about how to think about the First Amendment.